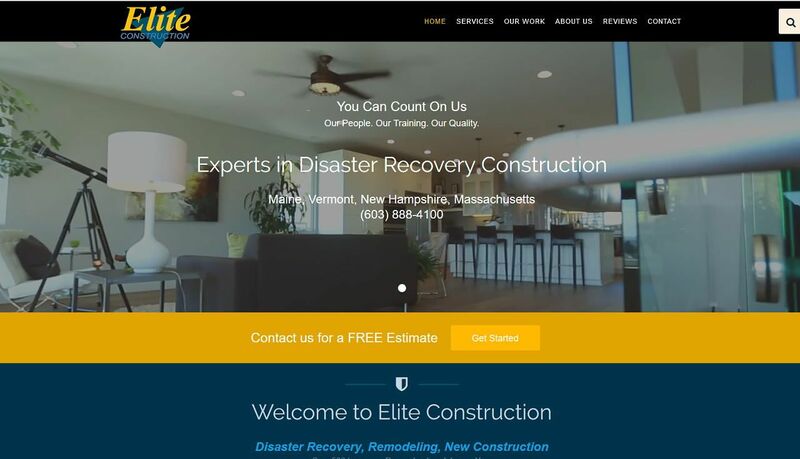 Elite Construction is the #1 choice for disaster recovery, construction and remodeling in New England. We transformed their old website into a professional representation of their incredible work. With 5 star reviews and hundreds of projects under their belt, we are proud to be their webmasters!